Shake all ingredients in a shaker with ice. Fine strain into a chilled martini glass. 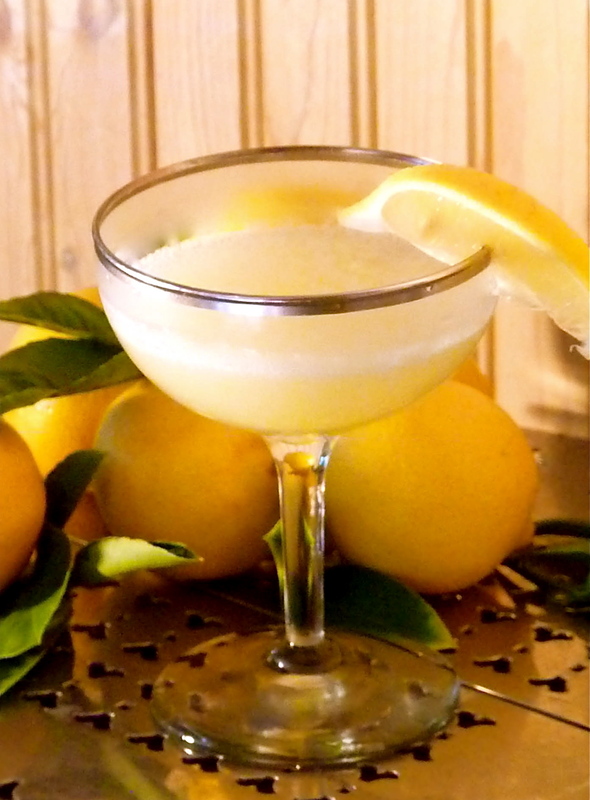 Garnish with a lemon wedge.